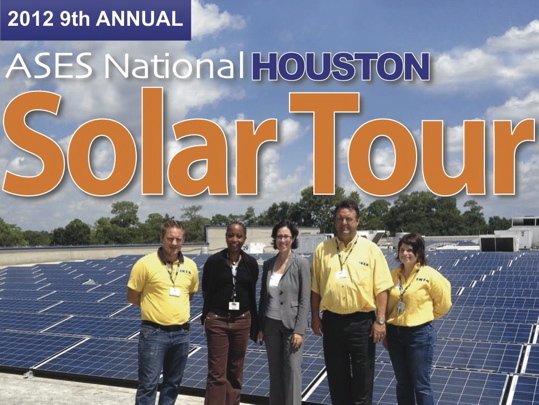 The 2012 ASES National Houston Solar Tour is October 19th. Source. 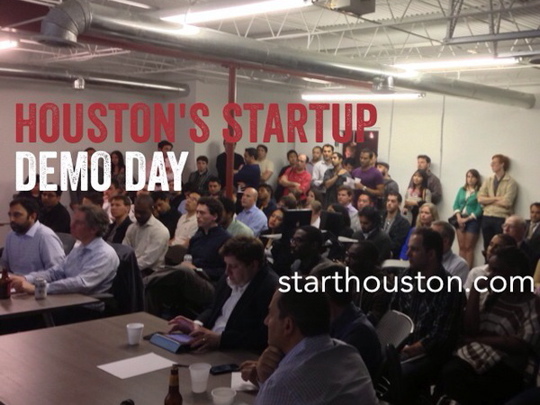 Start Demo Day is October 23rd at Start Houston. Source. The Space Health Innovation Challenge is actually a space hackathon on the weekend of October 18th. Source. 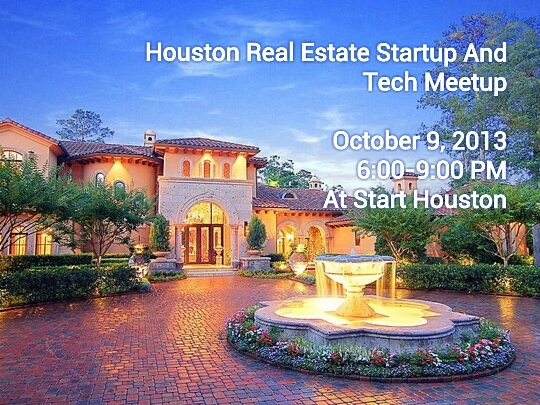 Learn about the Real Estate Startups in Houston at Start on October 9. Source. 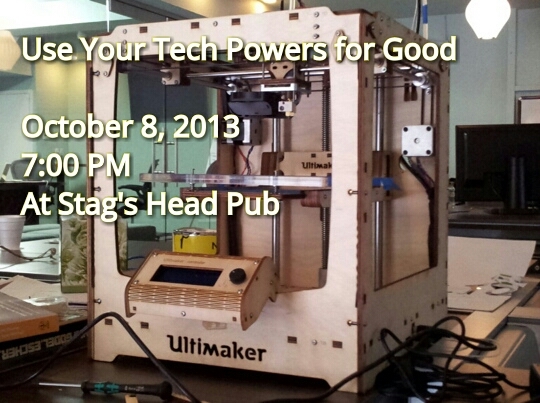 Volunteer with Netsquared to make Houston a better place on October 8 at Stag’s Head Pub. *This is strictly my opinion, and if the events are not the best/most interesting/sweet in town, it’s not my fault.